Thanks to my sister for pointing out this awesome post. 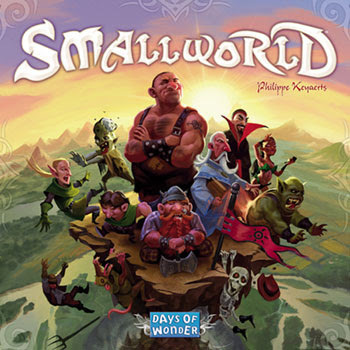 My personal favourites: the Settlers remake and the Diplomacy remake at the bottom of the list. Both very appropriate. Sorry for the lack of meaningful posts lately (if my posts ever were meaningful...) In the middle of a move to a new home amongst many other things and haven't had time for much typing. 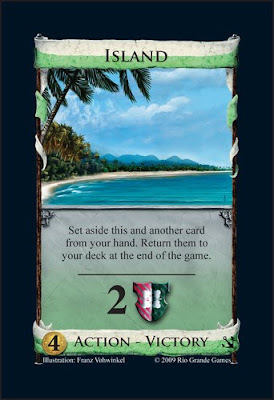 On Friday I picked up Jet Set and Dominion: Seaside and received Tobago as a borthday gift from my bro who is visiting. And I haven't played any of them yet due to time. But oh when I do, expect many a comment. ESPECIALLY about Tobago which excites me to no end! 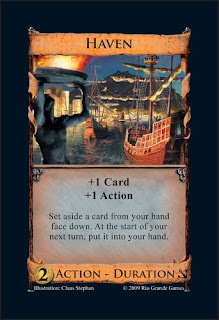 Complete set of Dominion: Seaside cards available! 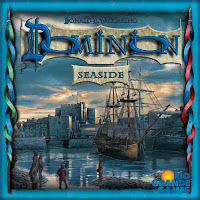 Rio Grande Games has posted the complete set of rules for Dominion: Seaside here. 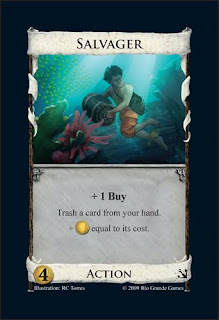 On page 3, there are images of all 26 of the new Kingdom cards. Exciting. 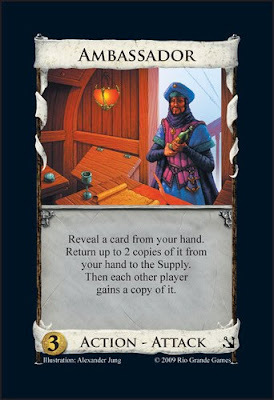 The kingdom cards from Intrigue have not had as much play by us as it seems to increase play time in our group. These ones look like they will not have that issue. My copy is on reserve and I pick it up Friday. Can't wait! Hmmm... I don't like these curse cards. Maybe I'll just put them back and YOU can have them. I remember as a teenager looking forward to the December issue of Games Magazine every year. 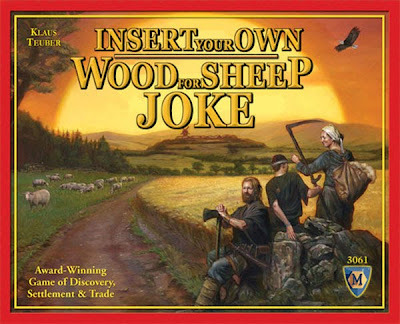 They'd publish their list of the 'Top 100 Board Games of The Year' and I'd drool over all the games that seemed unavailable in northern BC. I don't have a subscription anymore (although I really should get one again) mostly because of my broke student status for the last 3 years. Chris Norwood at GamerChris just posted a great article on how to teach games. Really worth checking out if you're the one who always seems to be doing the rules explanations. "Donald X. was born in 1969, after years of not existing. Of his life, little is known. Donald X. is like something you've forgotten that no-one wants you to remember. He's everything and nothing, but not at the same time. If you rotate Donald X. 360 degrees, he'll only be standing upside down. You have to rotate him 720 degrees to get him back where he started. You know how if you hook tons and tons of computers together, maybe they'll develop some kind of bizarre mass sentience? That's Donald X. in a nutshell. In fact Donald X. is nothing more than a corrupt, profane monument to a slightly earlier version of himself." Weird. Some still say Valerie Putman and Dale Yu, the main developers of Dominion, are really the people behind the curtain and that Vaccarino doesn't really exist (although Rio Grande's Jay Tummelson convincingly denies it).